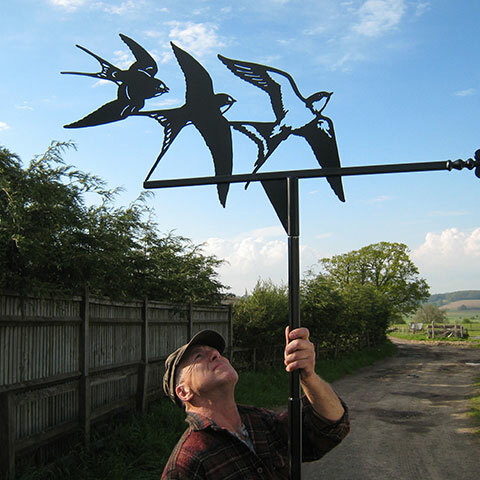 All our Black Forge Art weathervanes are traditionally forged and fabricated from solid wrought iron in our old forge deep in the heart of rural Kent in the UK by renowned master blacksmith and creator of thousands of weathervanes over a quarter of a century, Rod Fender. 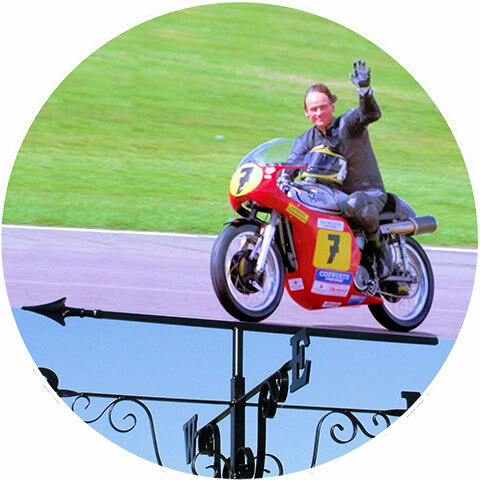 All his commissions are unique and designed with and for individual customers, and are traditionally hot forged, extremely heavy duty, galvanised, powder coated and spin on a weatherproof ball bearing. 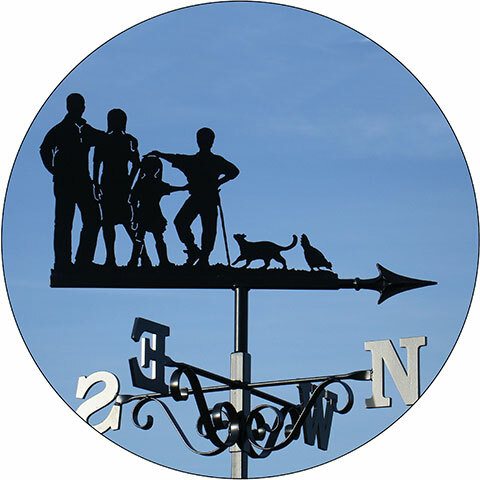 All weathervane designs are available in several sizes and all weathervanes can be made with any mounting bracket. 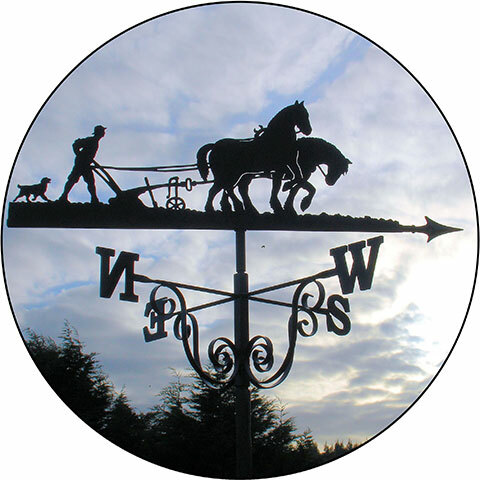 We can offer advice as to the feasibility of your requested weathervane location and size. We will gladly design and email you our proposed weathervane design for approval or requested modifications by yourself prior to its being made. (Subject to confirmation of order). 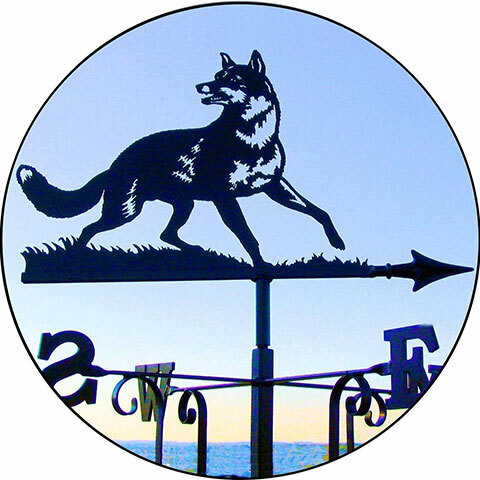 Your chosen weathervane design can either be from our existing weathervane archives consisting of thousands of previous commissions, or a completely bespoke, handmade weathervane designed and made to your own requirements; perhaps copied from an existing, deteriorating, sentimental or historically important weathervane. 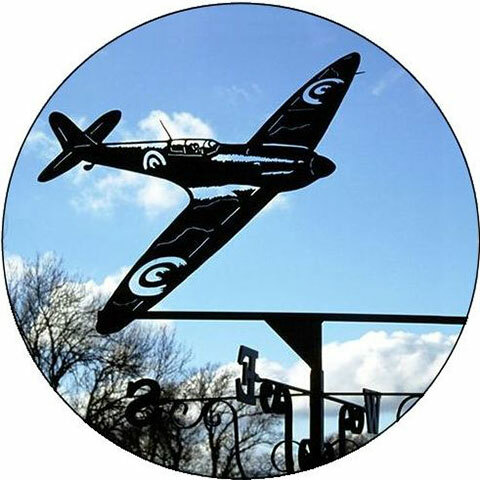 Our website illustrates only a small selection of traditional and contemporary Black Forge Art weathervanes. 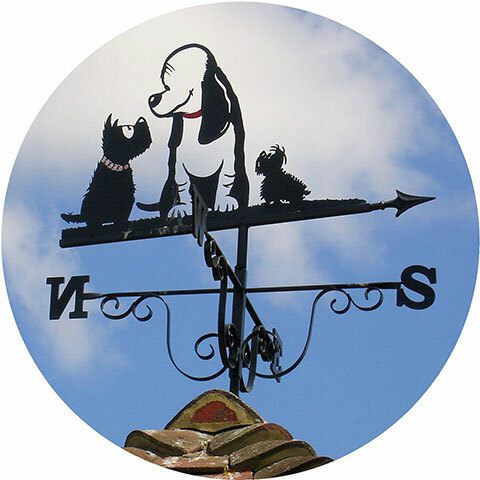 Many, many more weathervane designs are available and anything can be made to order. All weathervanes are individually hand made and delivered direct to your home. 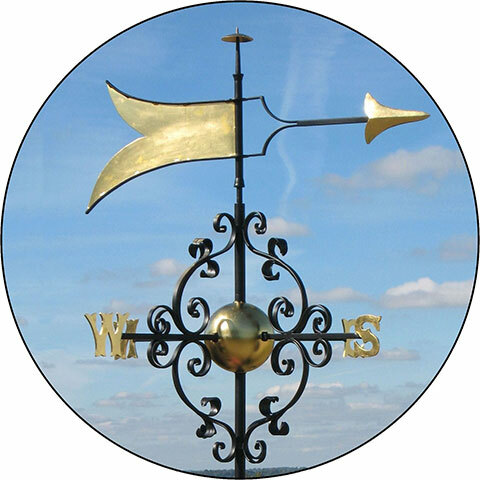 The weathervane will arrive, as a complete assembly, with the mounting bracket of your choice and simple instructions. 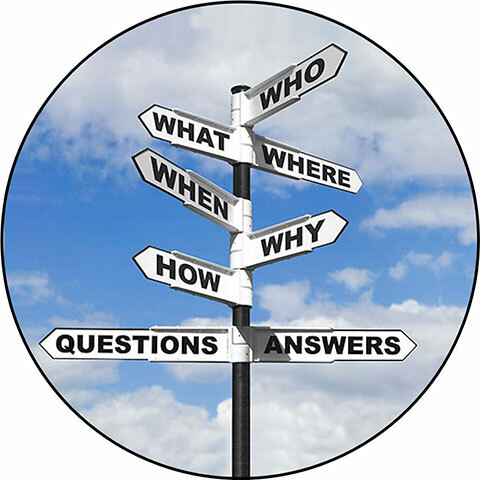 Please feel free to contact us if you do not see exactly what you are looking for, we will happily search through our archive of weathervanes and email you the nearest equivalent for appraisal. Made to order and delivered direct to your home, our weathervanes will arrive with the mounting bracket of your choice, full assembly kit and simple instructions.